Welcome to our school website. We hope it provides an exciting and informative insight into life here at Servite Primary School! 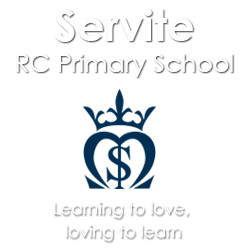 We wish you a warm welcome to Servite Primary School. 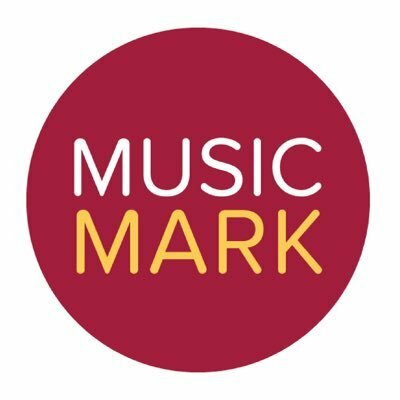 Thank you for visiting! We are special with many gifts and talents. At Servite RC Primary School we recognise this and learn to respect each other as we prepare for life in the wider world. Our community is united by its faith in Jesus whose values we both teach and live by. At Servite, we encourage everyone to share, grow and flourish in faith and love. We respect and acknowledge each other's differences. 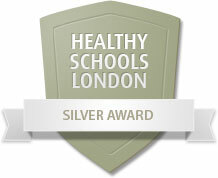 "This is an outstanding school. Pupils demonstrate an enthusiasm for learning, excellent behaviour and maturity beyond their years. Standards are very high by the end of Year 6 and pupils achieve extremely well. Understandably, parents are very satisfied, 'Servite is an exceptional school with very strong leadership and totally devoted teachers and support staff', is one of many tributes."